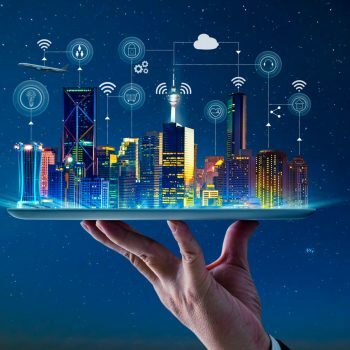 The new version of the Open Smartflex holistic CIS solution helps utilities overcome these challenges and stay relevant in an ever-changing world. 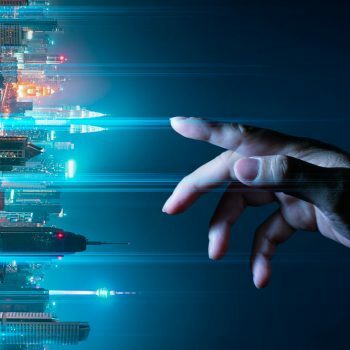 Open is introducing a new holistic CIS solution which includes a broader range of integrated features to help utilities simplify their operations and provide enhanced customer experience. 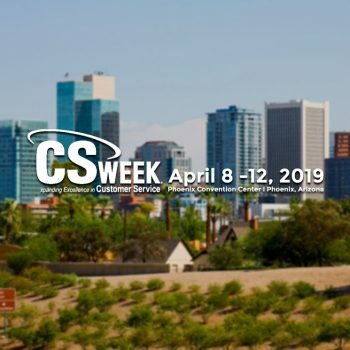 The 43rd CS Week will take place April 9-12 in Phoenix, Arizona, where IT service providers, representatives from telecom and utility companies, and other industry players will come together to discuss the future of customer service. 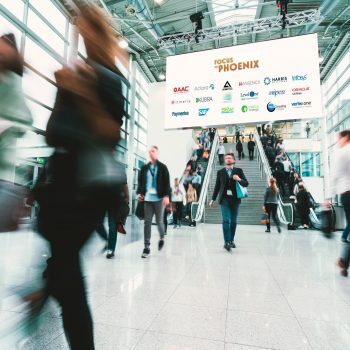 Chilquinta and Open, will introduce a success story to highlight the benefits of creating a multi-channel customer service model, during CS Week 2019. 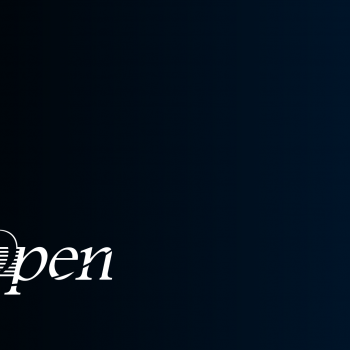 Open International is pleased to announce finalization of an agreement, to implement its Open Smartflex CIS platform at SUBACE. 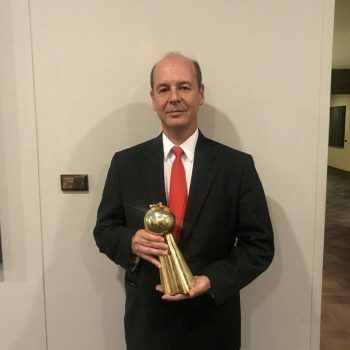 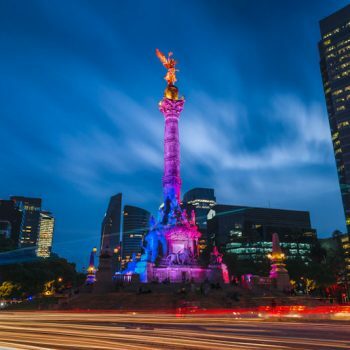 This award is a recognition of the favorable reception that Open’s products and services have had in both the Latin American and North American markets. 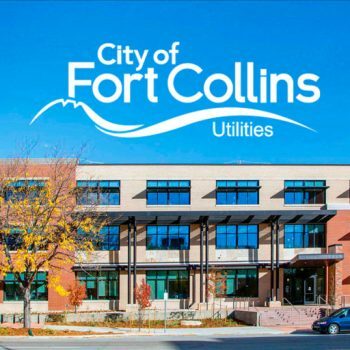 Open International is pleased to announce that it has finalized an agreement with the City of Fort Collins Utilities to deploy its Open Smartflex solution which will provide customer care and billing services to the City’s 170,000 citizens along the northern Colorado front range. 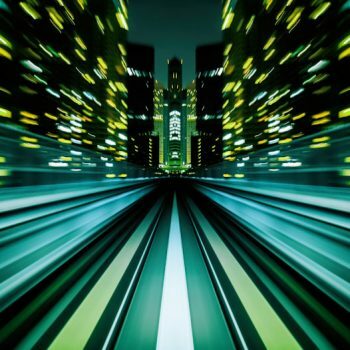 This ranking of Utilities solution providers 2018 highlights the innovation- leading companies that help utilities to face the challenges of their industry.